Borough of Poole Council submits planning application to improve Baiter facilities. 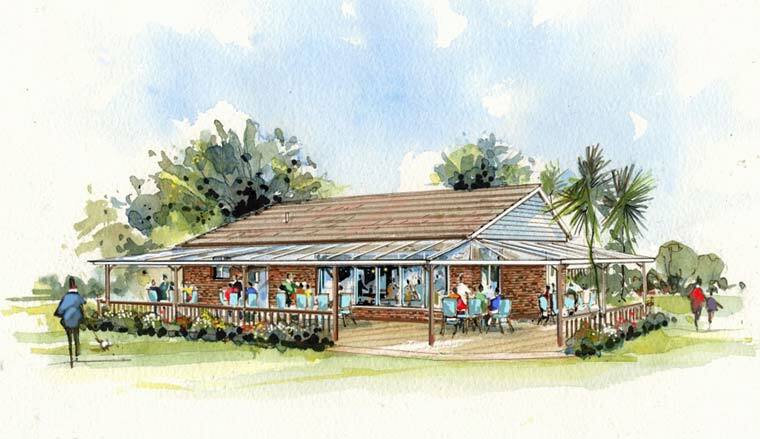 A new cafe could be built in Baiter Park under proposals being developed by Borough of Poole. The council has submitted a planning application to improve and develop facilities at the Park. The proposed development would feature a commercially-run cafe, which would provide freely accessible public toilets. The project would require private investment and the council will seek a commercial partner to take the proposal forward in early 2018. The planning application reference APP/17/01940/F can be viewed on the Planning Portal. Further designs for the toilet block will be developed with a commercial partner when the tender process has been completed. 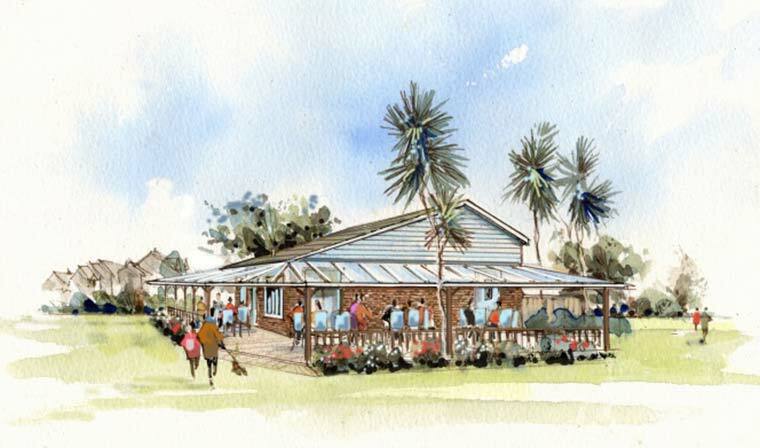 Pictured are artist impressions of what the cafe could look like.